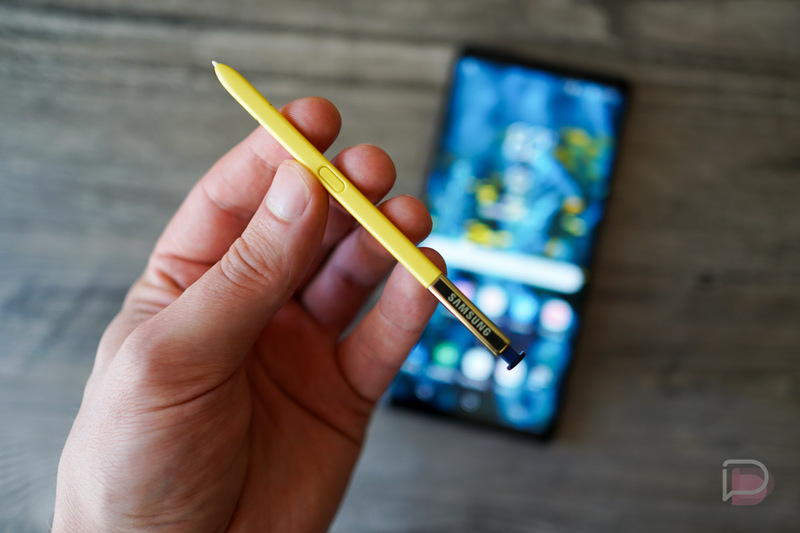 Samsung might have upgraded the Galaxy Note 9 S Pen significantly by adding Bluetooth, but a new patent shows they aren’t stopping there. The patent describes an S Pen idea that would allow the famed Galaxy Note accessory to take pictures. The figures below show how the setup might work. The top portion of the S Pen would be the optical (!) 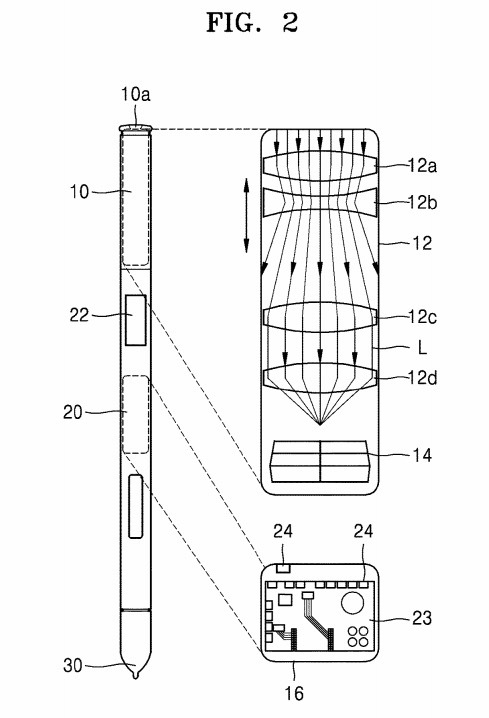 lens with image sensor. Further down the pen, you would then find a control button and possibly another control to work the optical lens for zooming in or out. The S Pen will connect wired or wirelessly to a phone, likely to be able to transfer images over. And I say that with some concerns over the device being used as a remote spy cam, should Samsung let you control it from phone. 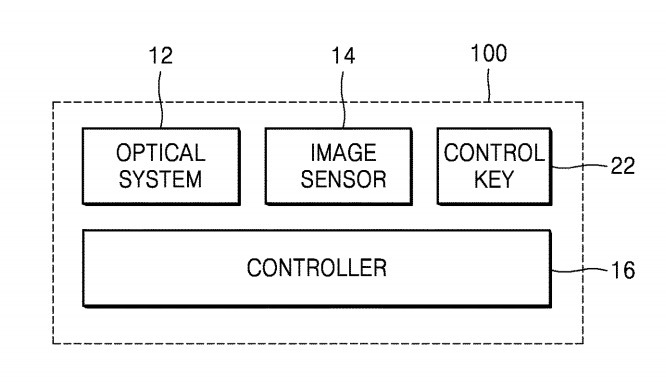 Samsung filed for the patent in 2017 and was given it yesterday, February 5.